Our service team has experience in all areas of mechanical services, ventilation, air conditioning including residential & Commercial. When you are accustomed to living with air conditioning in your home or workplace, it’s not enjoyable when it stops working. The air ends up noticeably smelly, and the environment can get very uncomfortable, making it difficult to relax or be productive at work.  At Real Air Solutions, we offer a broad range of residential and commercial air conditioning repairs and maintenance services to make sure that your system functions at the most steady and persistent level. Our service team has experience in all areas of mechanical services, ventilation, air conditioning including residential & commercial. Our aircon repairs Sutherland Shire mechanics are fully licensed and have adequate knowledge, not only at repairs and installs, but also in customer service. 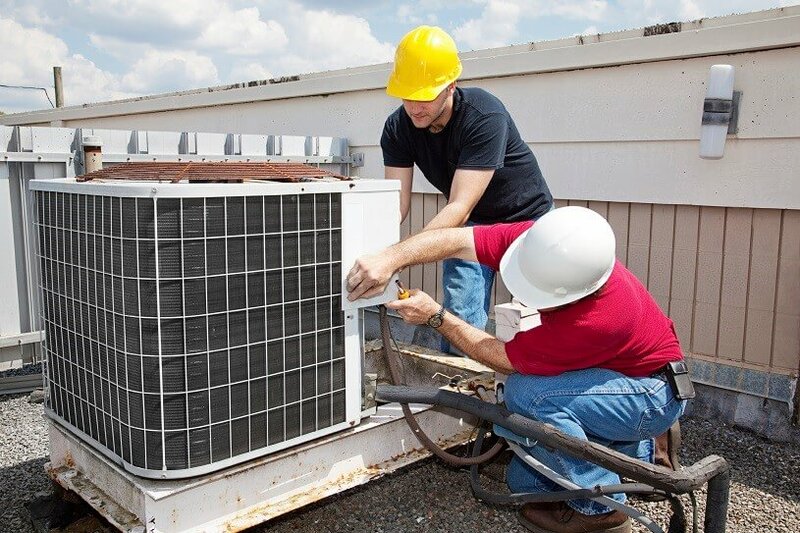 We can work with all different sized jobs, from residential free-standing air conditioning units to commercial aircon repair Sutherland Shire. 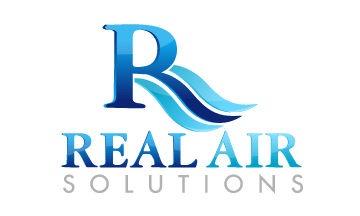 If you require aircon repair services, give our friendly team a call on 0472 624 196.